Winter Walk Day is February 6th! The annual Winter Walk Day is coming up on Wednesday February 6th! 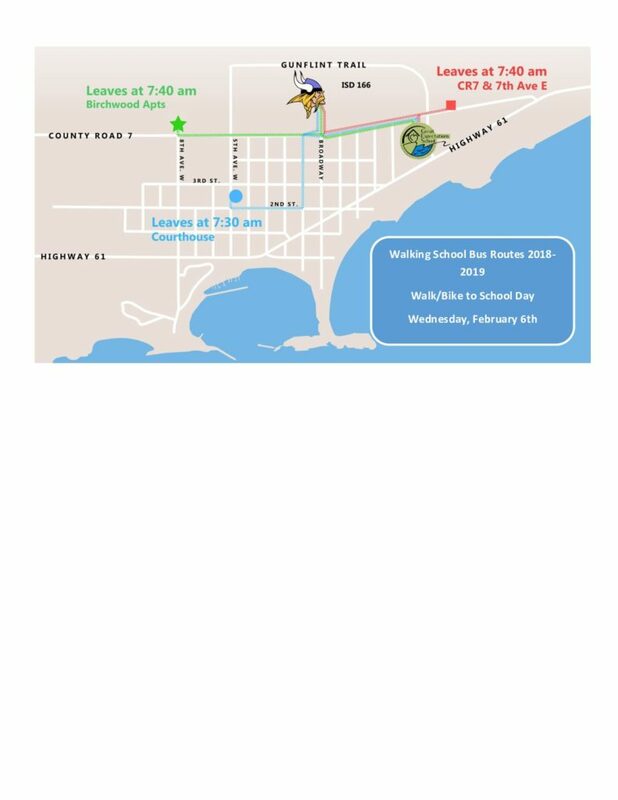 Winter Walk Day is a one-day event celebrated throughout North America, which aims to encourage kids to be active, walk to school, and have fun!